On Sunday, December 2, 2018, at approximately 2:40 am, Trooper First Class Matthews, from the Maryland State Police Prince Frederick Barrack, received an alert from the fixed License Plate Reader of a stolen vehicle going south on Route 4. TFC Matthews conducted a traffic stop on Route 4 at Robshire Manor Rd. in Huntingtown. 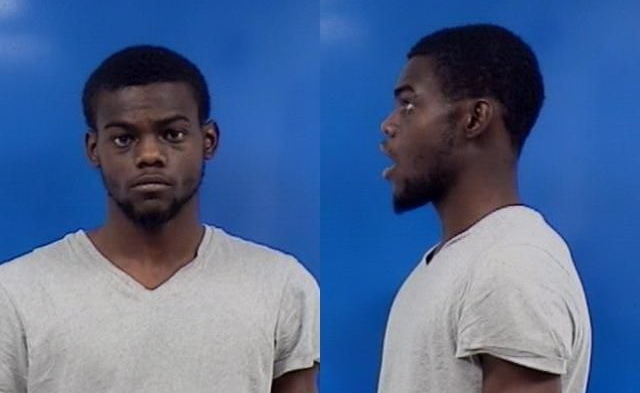 The subjects inside the vehicle were found to have numerous charges to include burglary, theft, unauthorized use of vehicle, possession of cocaine and drug paraphernalia. 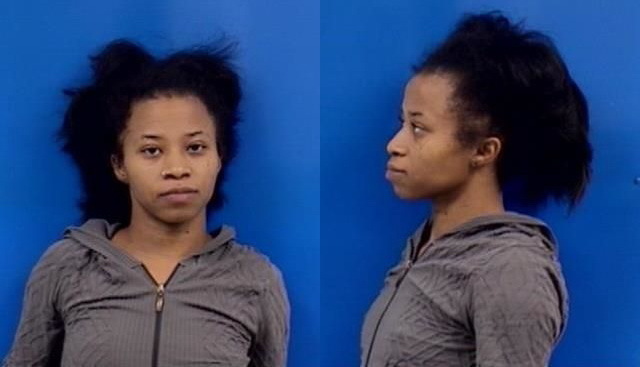 Ayanna M. Carter, 29 of Essex, Richard L. Turner, 21 of Baltimore and a juvenile were transported to the MSP Barrack U in Prince Frederick for processing. 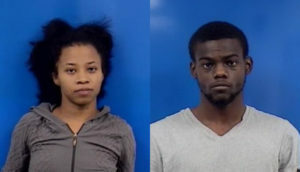 Turner and Carter were incarcerated at the Calvert County Detention Center, and the juvenile was charged on a Criminal Charging Document and was released to a parent. This entry was posted on December 3, 2018 at 2:53 pm and is filed under All News, Calvert News, County, Law Enforcement, Top News, z 600X120 Top Ad Bottom, z Police Ad Top. You can follow any responses to this entry through the RSS 2.0 feed. You’re almost 30, grow up and get a job! i bet she identifies as a Doctor and prescribes medicine. Their ordeal is a Rap single waiting to be written.